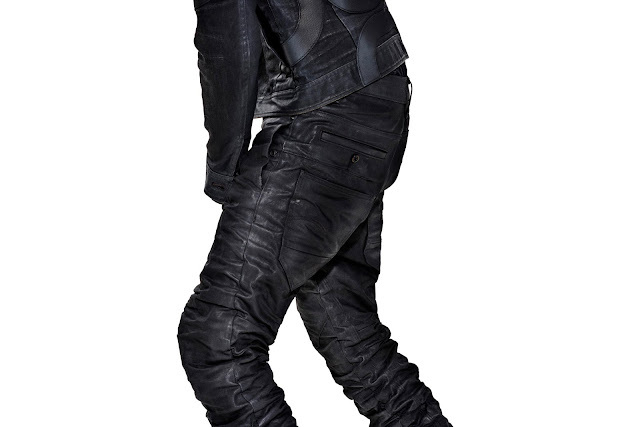 This year, G-Star welcomes the next generation of 3D denim with the Staq pant. Under the guidance of creative consultant Aitor Throup, the Staq has been engineered into a new 3D form through an innovative skeleton taping system. “We wanted to breathe life into the jeans, so that even when they're on the hanger they look like they're being worn,” says Throup on the idea behind the Staq. Inside the seams of both legs runs a continuous tape – one on the out seam and another at the inseam – which is tacked at specific intervals to the jean’s denim shell. It’s this innovative method that produces the Staq’s namesake “stacking” effect. The Staq pant represents the intersection of classic chino tailoring and traditional denim elements. 2016 is also the year G-Star celebrates 20 years of the original 3D denim, the Elwood. It’s fitting that as well-being a year of celebration, it’s also one of new beginnings. 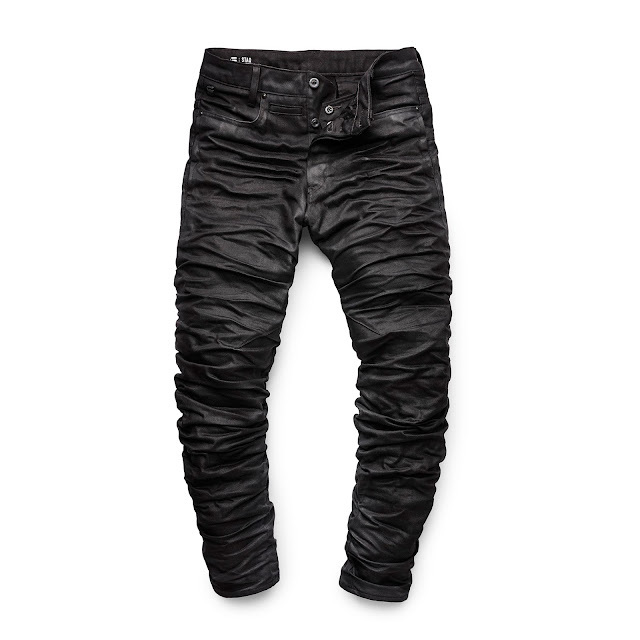 The Staq jean sees G-Star herald in the next generation of 3D denim, and is available in-store and online.